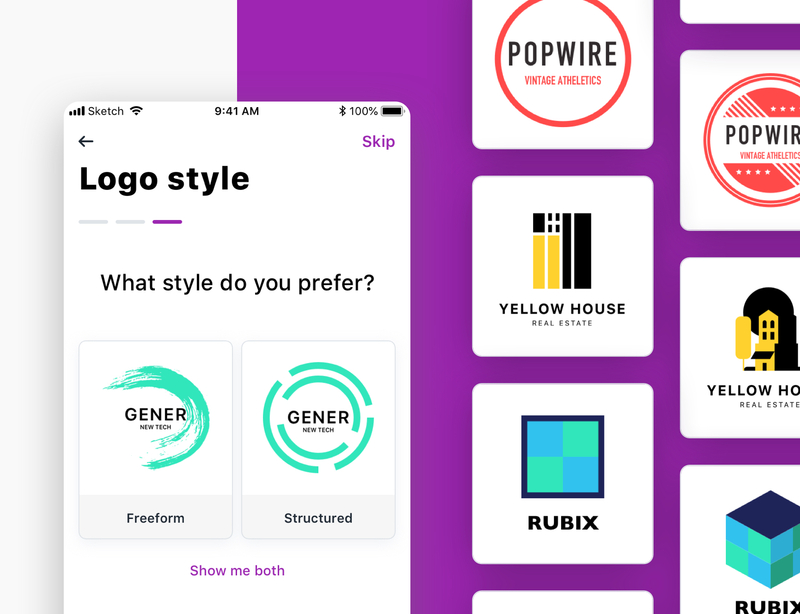 Redesigning the onboarding process to precisely capture the user’s vision and mental model to show accurate logo results. 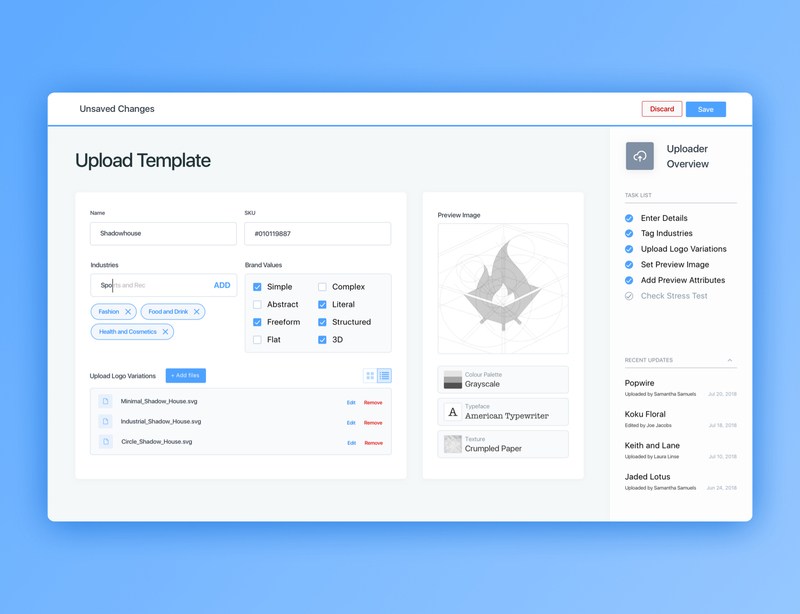 Designing a scalable content management system to simplify the logo upload process and to manage features and states of logos. 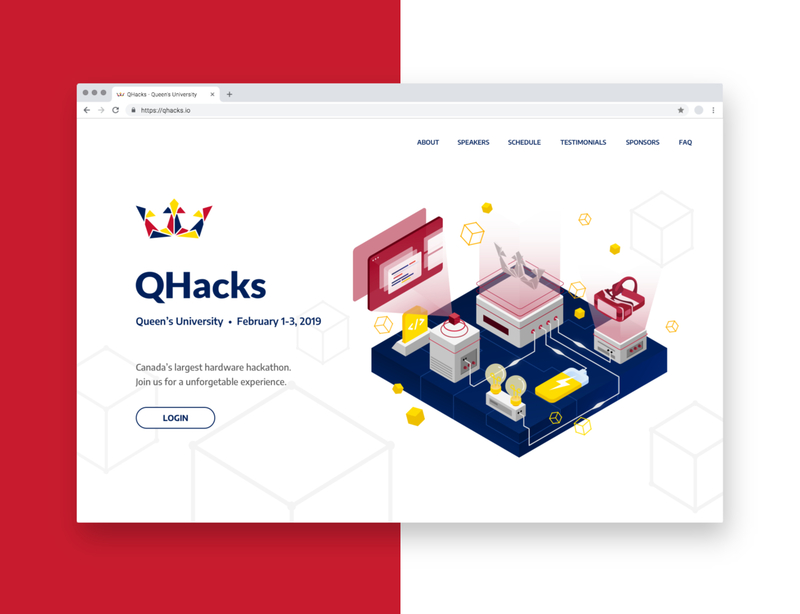 Rebranding QHacks to create a new recognizable brand image and voice that is consistent between different event products. Designing an application to simplify splitting costs with other people; incorporating new technologies such as scanning and parsing.  Hey, I'm Courtney! I'm currently studying Systems Design Engineering at the University of Waterloo. I work to create innovative solutions using a design forward mindset. 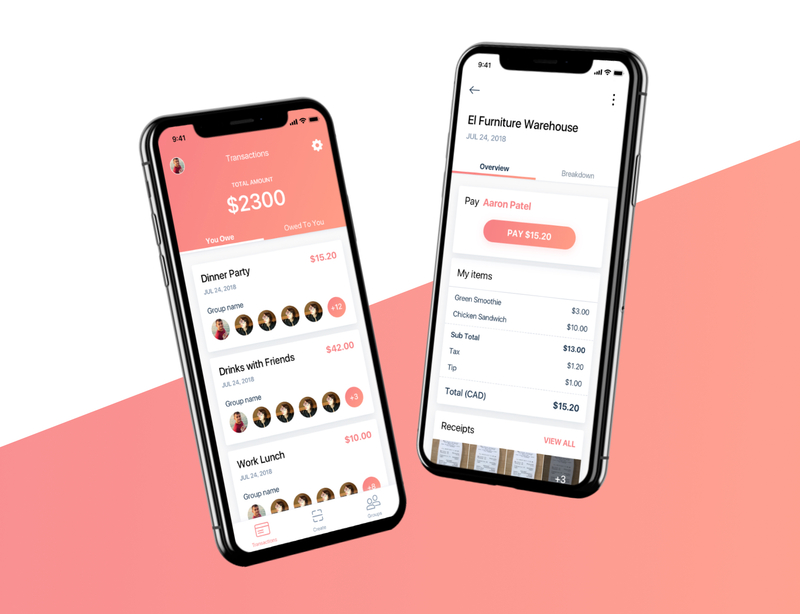 I am currently looking for a 4 month internship for Fall 2019 in the Product Design field. The best stories are told in person. Let's grab coffee and chat!